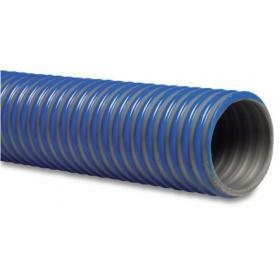 Reinforced light duty PVC suction / delivery hose. 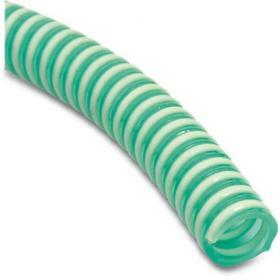 Reinforced medium duty suction / delivery hose. 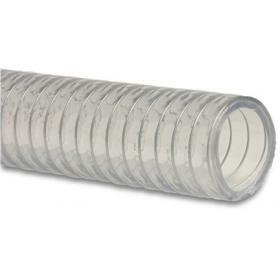 Reinforced PVC suction / delivery hose for food use.